Scenic Sotheby’s International Realty’s co-owners and brokers, Blake Morar and Chris Abbott will be traveling to Lisbon, Portugal in late March to attend the Sotheby’s International Realty Owner’s Summit. This is an opportunity created for owners to learn more about the brand’s initiatives while providing a backdrop to network and learn from other attendees throughout the global network. 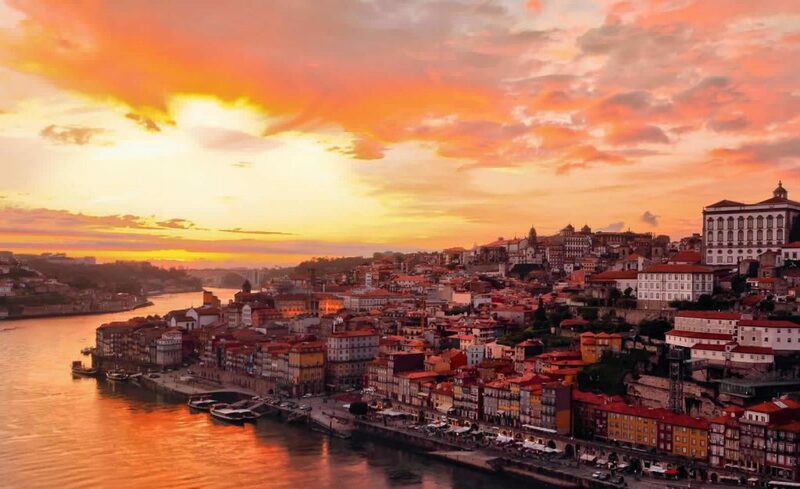 While the three day event gathers some of the most highly qualified real estate professionals in the world to share insight along a broad range of subjects that directly impact their clientele, the stunning beauty of Lisbon will be hard to ignore. With its vast history, centuries old architecture, gothic cathedrals, old wooden trams, and cobblestone backstreets, not to mention the numerous art galleries, boutiques, outdoor cafes and upscale shopping, Lisbon is one of Portugal’s most popular destinations. Add in the Mediterranean style climate, memorable food, local wines, and vibrant culture, it’s no wonder tourists are swarming to Lisbon to soak in its nostalgic character. Located along the northern bank of the Tagus River, and situated on seven hills, somewhat similar to San Francisco, Lisbon is a mixture of historic sites along with modern amenities. Its notable neighborhoods include the city’s downtown, Baixa, which offers Commerce Square and several remarkable architectural wonders. The epic center of Lisbon is considered to be Rossio Square, with numerous opportunities for shopping and dining as well as seeing the iconic Column of Pedro IV. Other areas that are popular with visitors include Belem, considered one of the more beautiful districts where you will find the Belem Tower, The Jeronimos Monastery and other classic landmarks. Bairro Alto offers views, views and more views of the famous red rooftops that cover the hills as well as the Tagus River that flows before emptying into the Atlantic Ocean. Parque das Nacoes, built up in the late 1990’s for Expo ’98, has modern shopping centers, trendy restaurants and perhaps the most popular attraction, the Lisbon Oceanarium, a truly spectacular display of natural wildlife. Yet Lisbon is also well known for its hearty food and the heavy use of local ingredients. Due to its seaside location, it’s no surprise that seafood is the number one ingredient in most dishes. Whether it’s slow cooked cod, cozido, Arroz de marisco, cured meats, handcraft cheeses, the freshest of vegetables, and of course, incredible wine, meals are a coveted and sacred occasion. Like most Europeans, the Portuguese linger at the table. With so many “mom and pop” restaurants throughout Lisbon, where simple and inexpensive meals await, it’s no surprise that Lisbon is a culinary experience. Nightlife, music, street art, nearby beaches and world class golf are other reasons why it was voted one of Europe’s Best Cities by Travel and Leisure Magazine. And homes? Here you will find extraordinary properties, from magnificent estates, to cozy farmhouses. Here are just a few of the homes currently on the market in Europe’s second oldest capital and surrounding area. 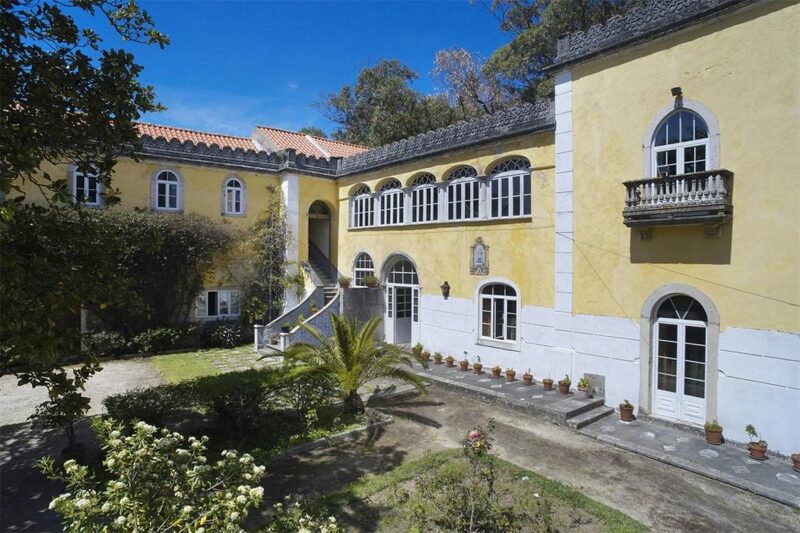 Located just five minutes from the airport, but seems worlds away, is this impressive 18th century former convent 17 bedroom farm. With plenty of charming outdoor space, and loads of rustic charm, this property is a great investment opportunity. 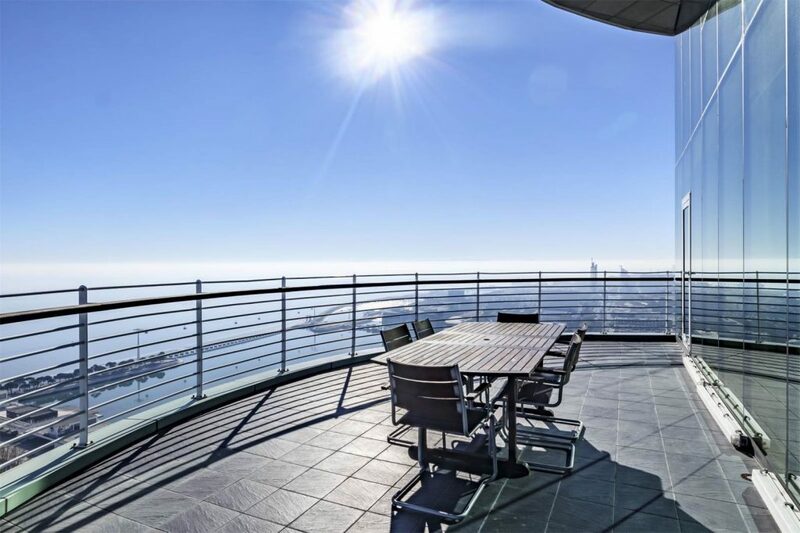 Modern, sophisticated and with endless views of the Tagus River, this 3 bedroom duplex is located in the center of Parque das Nacoes. With huge sun terrace, you will receive plenty of light as well as upscale finishes throughout, parking and near some of the city’s top restaurants, shopping and public transportation. This contemporary 4 bedroom masterpiece simply has it all. 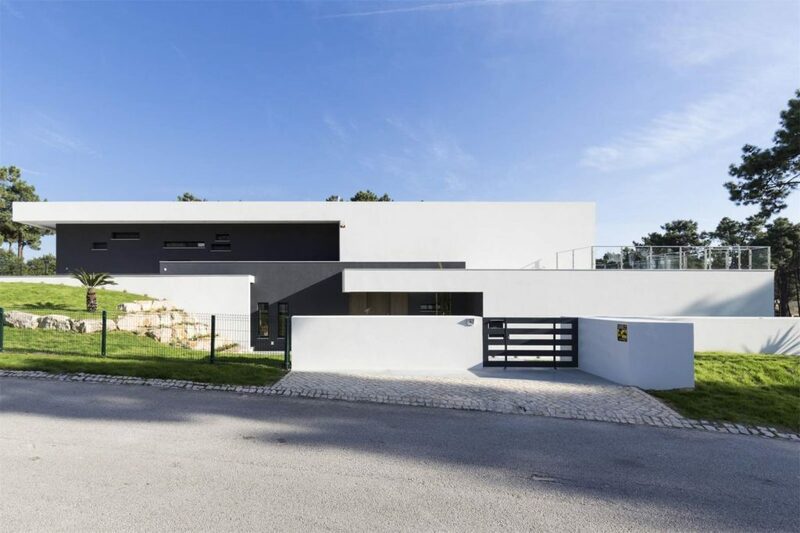 With its clean lines, abundance of windows, high end appliances and room to roam in this private setting all while surrounded by mature landscaping, there is nothing like this on the market in Portugal today. As the world’s most prestigious real estate agency for over 40 years, Sotheby’s International Realty is committed to finding our buyers their ideal home, no matter where they choose to live. From sunny Portugal, to right here in South Walton county, we celebrate our clients and take pride in our customer satisfaction and seamless execution.